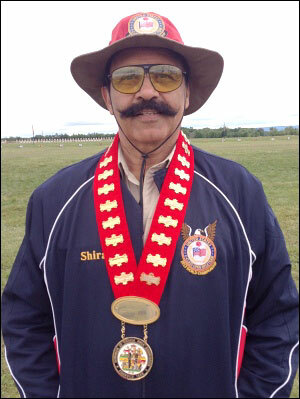 At the Canadian F-Class Championships last week Shiraz Balolia won the F-Open Individual Championship, and Shiraz was a member of the winning Team USA America Match Team, and the winning USA 4-man F-Open team. If you want to see how a world-class F-Open pilot works his magic, check out this video. 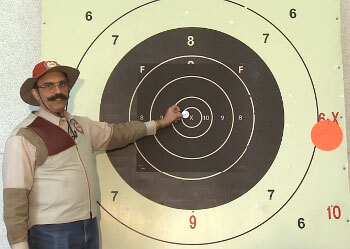 After a discussion of scoring, the shooting starts at the five-minute mark in the video. 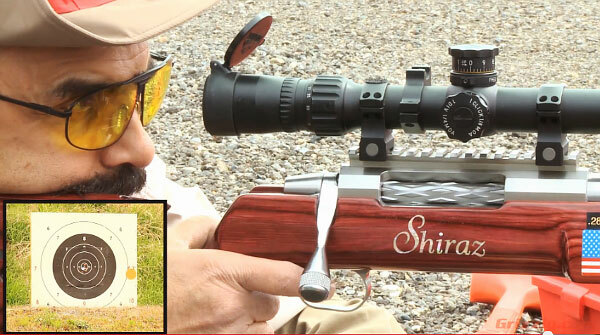 Under the guidance of wind coach Gary Rasmussen, Grizzly Industrial President Shiraz Balolia shoots 100-7X for ten shots, following Gary’s wind calls. For best viewing, click the YouTube settings button to watch in 720p or 1080p HD (high definition). Share the post "Championship F-Class Form — Shiraz Shows How It’s Done"
Thank you for all you are doing for us. mmm…..he makes it look easy! It’s a bit different in the UK where we shoot in groups of three, more time for wind changes. It is easy at 800 yards with that kind of wind.